My journaling adventure this week was inspired by a freebie pattern set I acquired from CREATIVE MARKET. Every week, starting on Monday, they give away a handful of free content for those registered with a free account. The free items vary, but they often include digital graphics or fonts. This week I was like a kid in a candy store grabbing them all. These particular items are free 8/10/15 – 8/16/15. If you are an artist or crafty individual, or wish you were and want to gaze at pretty things-Creative Market is the place! You won’t stop at the freebies either. Once you start browsing you will inevitably buy something. All items come with at least a Simple License, meaning you can use the item for personal use. 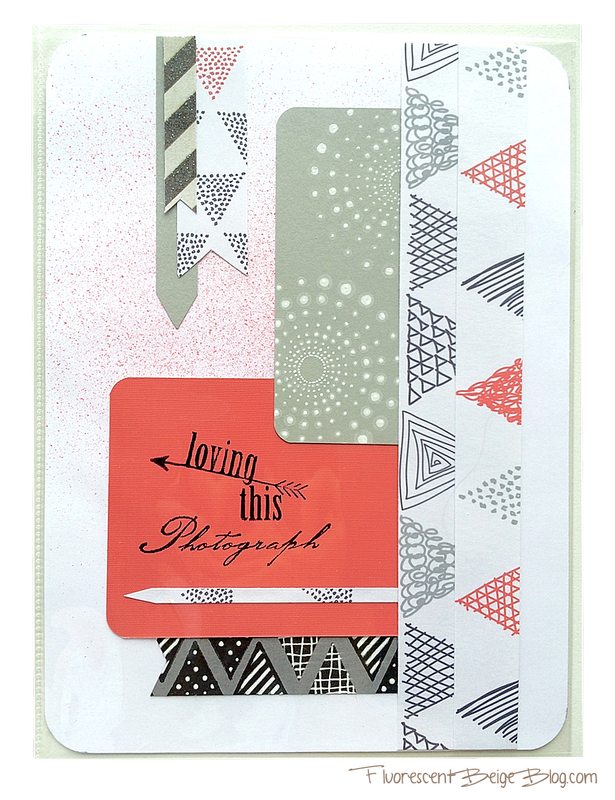 Imagine the possibilities for greeting cards, invitations, wall art- or in my case, Project Life cards. I had been searching for the perfect paper to use for this photo, and I was immediately inspired by the Triangle Seamless Pattern set by Curly_Pat. 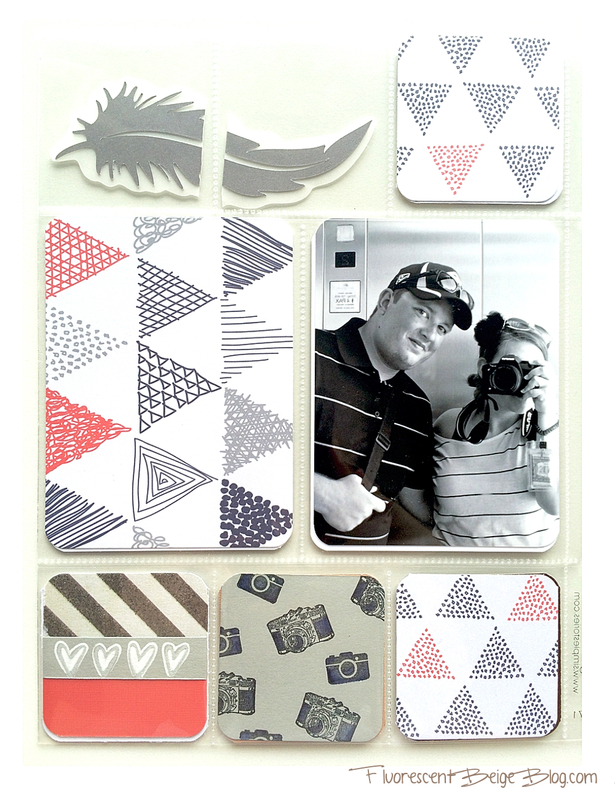 I used my Silhouette software to create 3×4″ journal cards from these patterns which I then printed and cut. The other embellishments were made from scrapbook paper and various stamps. 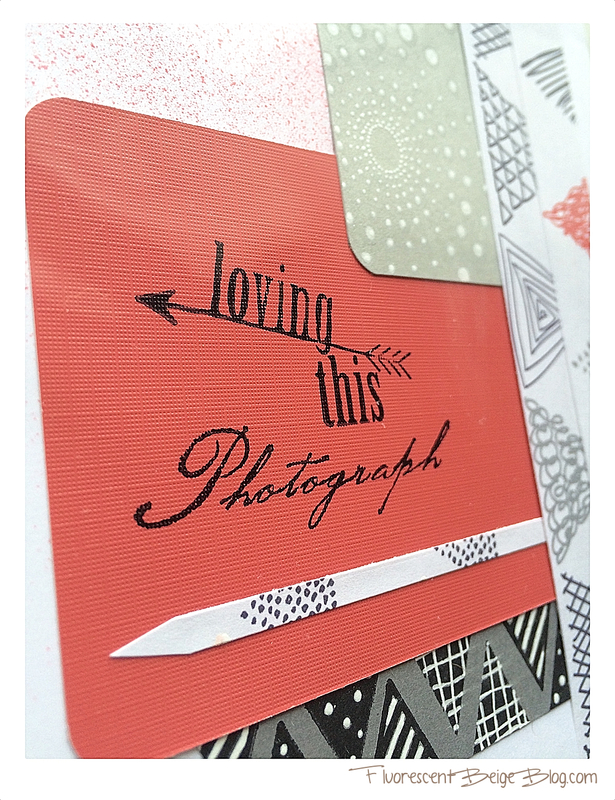 I am especially fond of the hand stamped camera pattern- and I will definitely use this technique again. Thanks for visiting! Check back for more of my Project Life Mood Book. Check out my Artspiration board on Pinterest for a peek into what inspires me and my pages! Leave a comment and let me know what you think! I just love it. A lot.